Thank you so much for the comment Kim. Description Title - Duck Duck. 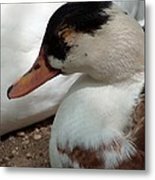 Worldwide, ducks have many predators. Ducklings are particularly vulnerable since their inability to fly makes them easy prey not only for predatory birds but also for large fish like pike, crocodilians, also the Alligator snapping turtle, and other aquatic hunters, including fish-eating birds such as herons. 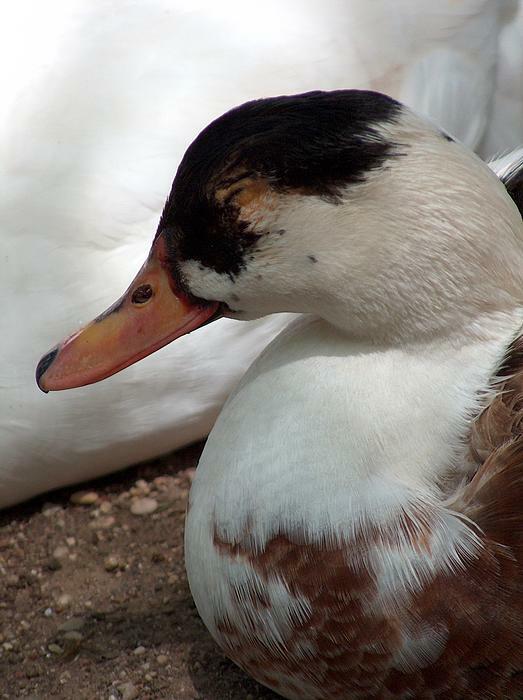 Ducks' nests are raided by land-based predators, and brooding females may be caught unaware on the nest by mammals, such as foxes, or large birds, such as hawks or owls. 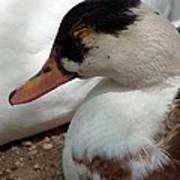 Adult ducks are fast fliers but may be caught on the water by large aquatic predators including big fish such as the North American muskie and the European pike. In flight, ducks are safe from all but a few predators such as humans and the peregrine falcon, which regularly uses its speed and strength to catch ducks. Proudly Featured in Fine Arts Groups -# 1" For Your Eyes Onley" 11/05/2017 #2 Wild Birds of the world photography.